Jonathan Portner and his co-worker Grace were extremely professional and helpful with my case. I am very pleased with the services that I have received. I highly recommend!!! 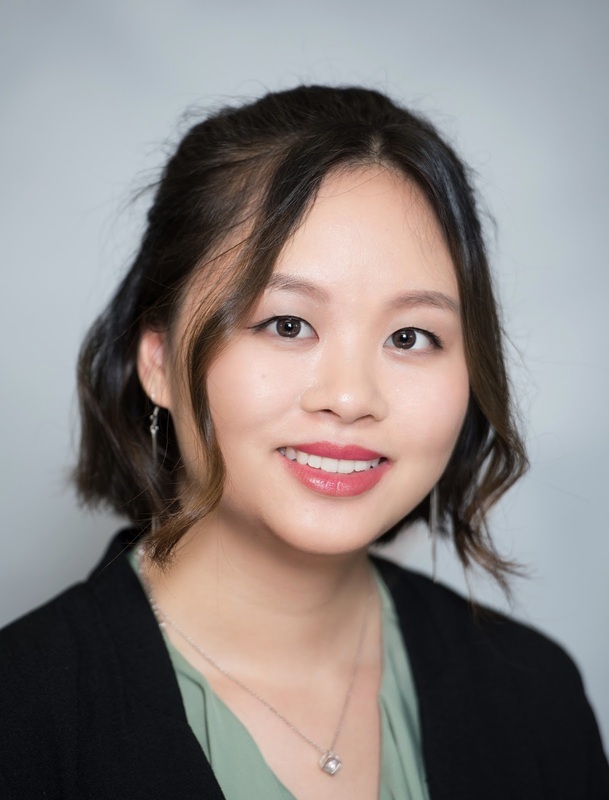 This case was handled by our paralegal, Grace Chung, who works out of our Columbia, MD office. Labels: "accident attorney in maryland", "accident injury lawyers", "accident lawyer in maryland", "auto accident attorney in Maryland"
Join us in welcoming one of our newest legal assistants, Jake Tello, who currently works out of our Columbia office, soon to be fully out of Frederick. Jake was previously with a different firm handling workers compensation but felt the need to move on. 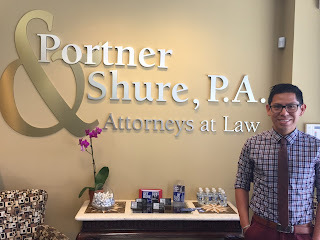 He has now been with Portner & Shure since June and has quickly made himself acclimated. Although Jake grew up in Maryland, his parents are from Peru allowing him to pick up on the language, making him a perfect addition to our Spanish department. Immediately following my motor vehicle accident, I was left emotionally and physically injured and nervous about the future. There was so much to think about, so much to worry about and unsure of how to move forward and proceed with my life. It wasn’t until it was recommended by my Doctor that I reach out Portner and Shure that I felt like I was moving in the right direction. From the first interaction with Rachel Dawes at Portner & Shure, I felt like I had someone in my corner. She was kind, patient, positive, reassuring and genuine. I never had to worry about my case and IF I DID WORRY, Rachel was a text message away (a text message!!!). She was always quick to respond and every response was informative and clear. I am VERY happy to say that it’s been 4 months since my accident and saying “Good Bye” to Rachel was bittersweet as I have really relied on her in the past few months to assist with the rebuild of my life. 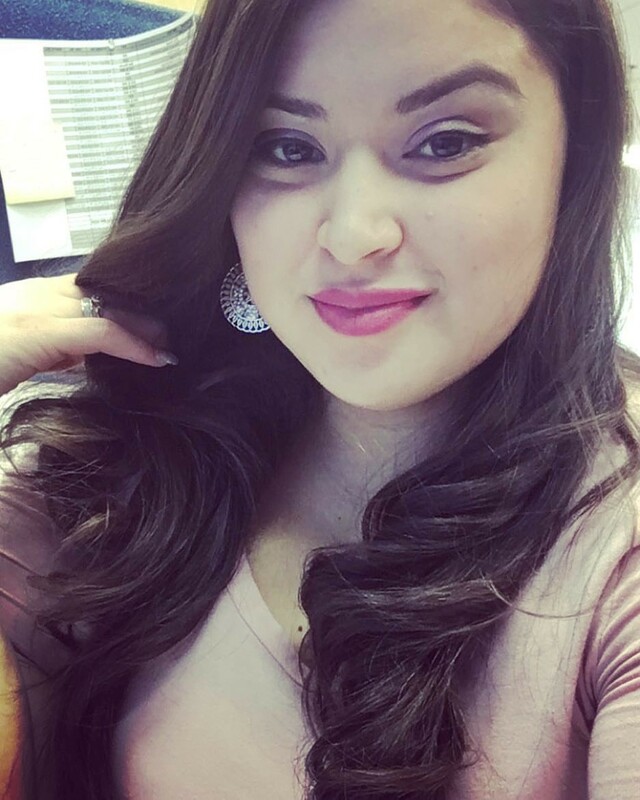 Rachel embodies the culture, passion and professionalism that you want your paralegal to have as you navigate your way through a difficult time. I highly recommend Portner and Shure!! This case was handled by our Paralegal, Rachel Dawes, who works out of our Columbia, MD office. Recently, Portner & Shure settled a rear-end accident case for $80,000.00. Our client was stopped waiting to make a left turn, when all of a sudden, she was hit from behind by a dump truck. As a result of the force of the collision, our client slammed her head against her steering wheel and suffered serious head injuries. Our client’s vehicle sustained significant property damage. Our client sustained a concussion and had total medical bills over $20,000.00. After extensive negotiations with the liability insurance company, an offer of settlement of $80,000.00 was extended. Our client accepted and was extremely happy with the result in her case. 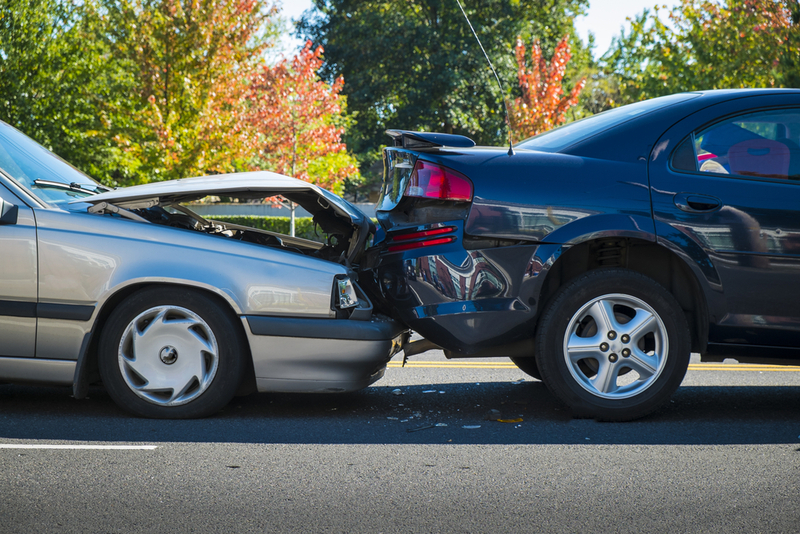 This month in litigation news at Portner & Shure, we have an accident case where our client was rear-ended in a line of three cars in Montgomery County, Maryland. Liability was not an issue in this case, but the liability insurance carrier would not make a fair offer of settlement considering our client’s injuries and pain and suffering. Our client suffered injuries to her neck, shoulders, back, numbness in her leg, and a concussion. With nearly $10,000.00 in medical expenses, our client endured over 3 months of medical treatment for her injuries. Due to the insurance company’s failure to make a fair offer of settlement, our litigation team filed suit to battle this out in court. The trial Judge in the General District Court for Montgomery County awarded our client $14,949.79 plus court costs. This trial award was more than $3,000 higher than the top offer from the insurance company. Our client was extremely satisfied with this result, especially considering that the insurance company tried to settle the case for much less. Construction zones are often seen throughout the Maryland area. If you have driven on I-95 or I-695 you likely have seen these construction zones. 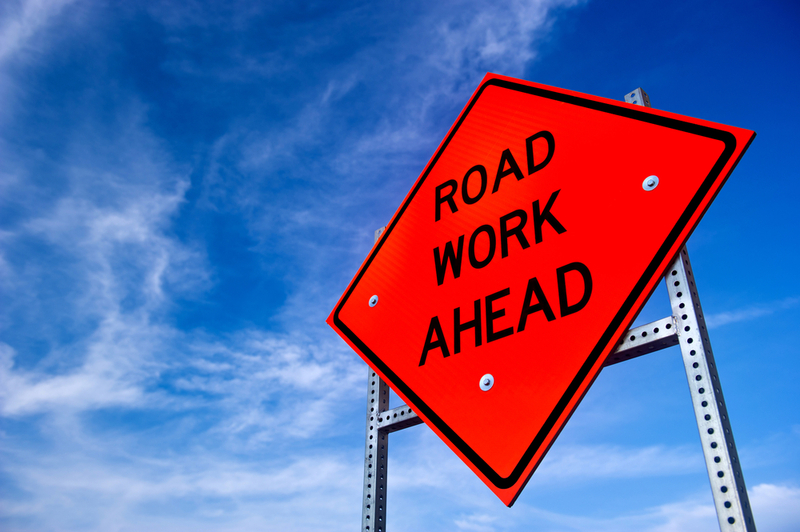 Although construction zones are a sign of good things to come, including safer roadways, wider lanes, and smooth pavement, these work areas also have negative consequences. With construction zones come new traffic patterns and lane closures. That means that many drivers will be unfamiliar with any lane shifts or changes in speed limits. When you combine new traffic patterns, lane closures, and reduced speed limits, accidents often result. Some drivers will slam on their brakes as they approach a work zone, for fear of speed camera ticket, but this sudden stop often causes a chain reaction of sudden stops, and "BANG," someone is rear-ended. Other drivers approach work zones a bit differently, and instead, drive aggressively, weaving in and out of solid lane markings. This too causes many auto accidents. Finally, construction zones add to the already heavily congested rush hour traffic, and the stop-and-go nature of this traffic, combined with new traffic patterns, often results in rear-end accidents. Drivers should always remember to approach work zones with caution, but also, drivers should not panic and make drastic moves. Construction zones can be a nightmare for a drivers, and that nightmare can be made worse with an accident. If you've been injured in an accident in a construction zone in Maryland, call the experienced attorneys at Portner & Shure today for a free consultation: (301) 854-9000, (410) 995-1515. As we approach the Memorial Day holiday weekend, drivers that are headed to the beaches on the Eastern Shore of Maryland should remember to pay extra attention on the roads as traffic congestion is sure to be a problem. 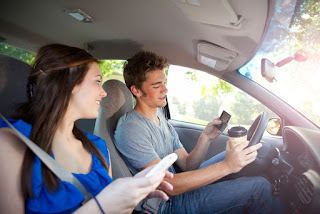 Distractions in the car, such as cell phones, should never be used, especially when driving in heavy holiday weekend traffic. Those traveling to the Eastern Shore for the holiday weekend are more likely to be driving than taking any other mode of transportation. For that reason, traffic congestion will be a problem, as it is every year. As many of us know, the drive to the beaches includes long stretches of single lane roads in rural areas. Some of the worst accidents have occurred on these roads, especially head-on collisions. 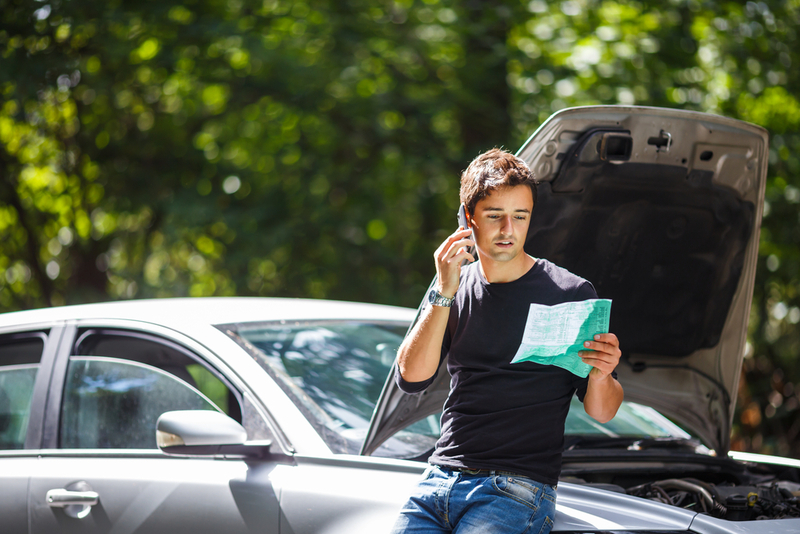 When an accident occurs and the occupants are injured, you may not know what to do because you may feel like you are in the middle nowhere. You should always call the police after an accident, especially when there are injuries. The next step will involve emergency medical treatment, as well as contacting a law firm. There are numerous law firms to choose from for an accident case in Maryland, but there are many advantages to choosing a local firm that is in the area on the Eastern Shore where the accident happened. The local knowledge of the lawyers, including information about judges, opposing counsel, and the roads can give you a big advantage when it comes to negotiating a settlement or trying your case in court. A firm that says that they can represent someone on the Eastern Shore, but yet does not have an office or any connections to that area is doing a disservice to their client. In order to maximize compensation, your attorney will need every advantage they can get. 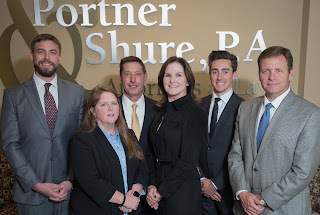 If you suffer injuries in an Eastern Shore accident this Memorial Day Weekend, call the local Eastern Shore attorneys at Portner & Shure today for a free consultation: (301) 854-9000, (410) 995-1515. With July 4th quickly approaching, drivers and pedestrians should be reminded to take extra precautions as the holiday weekend approaches. Traffic will substantially increase at the beach in the upcoming weekends as summer officially kicks off. Pedestrian-involved accidents along Coastal Highway in Ocean City have long been a problem. Police have done a lot over the years to make it safer for pedestrians to cross the busy highway. If you are trying to cross the road, you should always remember to wait to cross until you have the signal, always stay in the designated crosswalk, and look both ways because you can never assume a driver is paying attention and sees you crossing the road. Drivers along Coastal Highway can be reckless sometimes, especially at night when drunk drivers hit the roads. Stay safe this 4th of July and all summer long down at the beach. 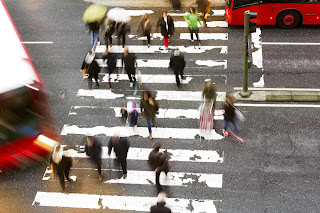 If you or a loved one is injured in a pedestrian accident, call the experienced local attorneys at Portner & Shure today for a free consultation: (301) 854-9000, (410) 995-1515. This month in litigation news at Portner & Shure, we have an accident case where our client was rear-ended at a red light and the defendant driver’s insurance carrier denied liability, forcing us to file suit in order to obtain the compensation our client was entitled. 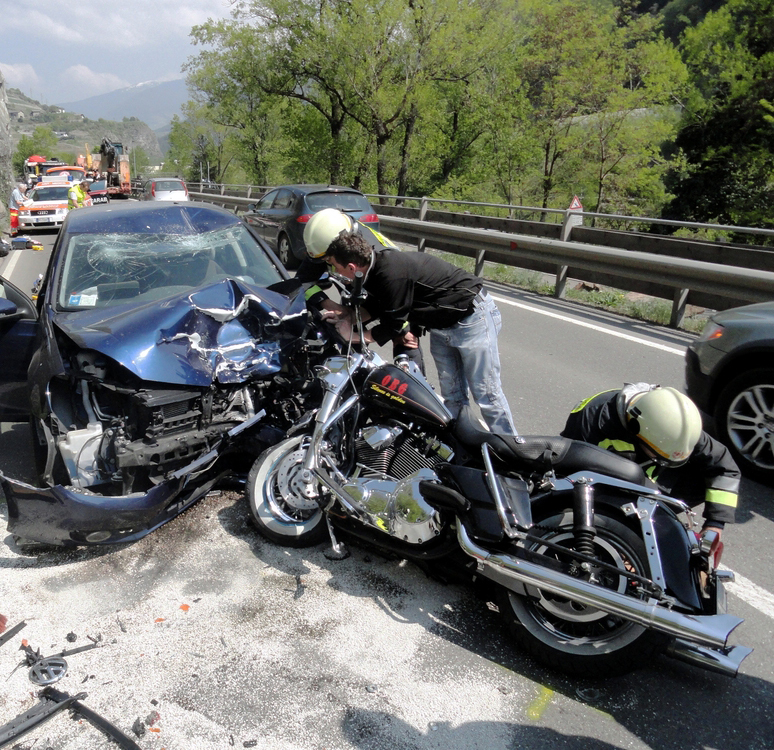 In this accident, our client suffered injuries to his back, hips, and shoulders. He required chiropractic treatment for his injuries. After incurring $4,000.00 in medical expenses and with liability denied by the insurance company, our litigation team filed suit and this case was headed to trial. The trial Judge found the defendant liable and awarded our client $8,600.00 plus court costs. Our client was extremely satisfied with this result, especially considering that the insurance company initially denied liability and was not offering anything to settle. 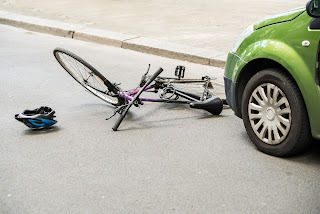 This case is yet another example of an accident where property damage is minimal, and for that reason only, the insurance company will deny liability without considering actual injuries suffered by the victim. 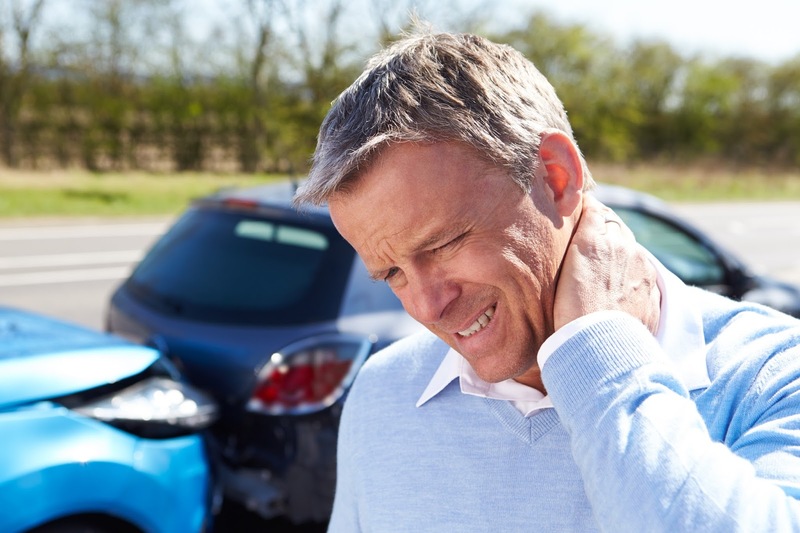 When you are injured in an accident in Towson, it is important to hire a law firm to represent you and fight for the compensation you deserve. When searching for a law firm that handles accident cases, it is important to hire a firm with litigation experience. You may think that a car accident case is very straightforward and will easily settle, but that is not always the case. Yes, it is true that a majority of accident cases do settle without ever having to go to court. However, there are still many cases that cannot settle and it is necessary to go to court. What happens if the law firm you hire does not go to court or has no experience in the courtroom? Make sure you hire a law firm with an extensive litigation department and immense resources to be able to battle the insurance company all the way to court in order to get the compensation you deserve. 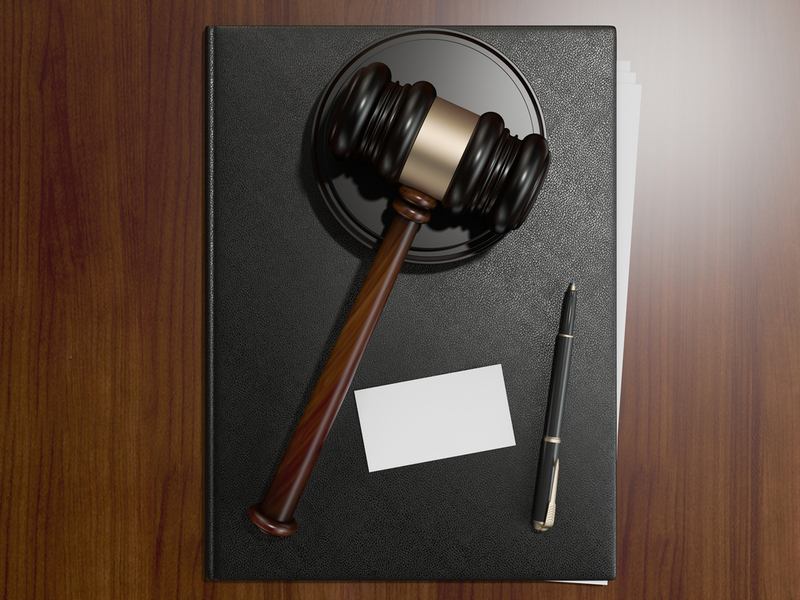 Portner & Shure attorneys have over 100 years of combined experience in the courtroom litigating accident cases. If your case does not settle, we never hesitate to file suit in court. It is important that you hire a firm with the ability to handle your case no matter what happens--settle or litigate in court. 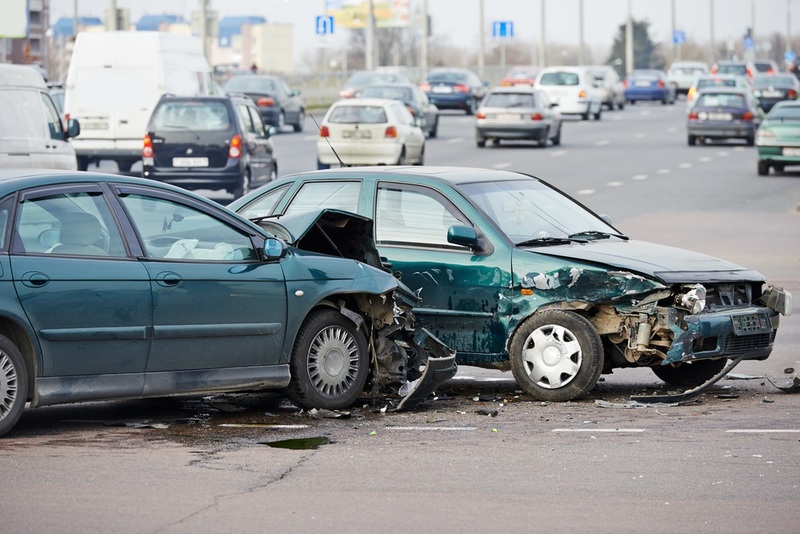 If you've been injured in an accident in the Towson area, choose your law firm wisely. Portner & Shure attorneys are available now for a free consultation. Call us today: (301) 854-9000, (410) 995-1515. Labels: "accident attorney in maryland", "accident injury lawyers", "accident lawyer in maryland", "accident lawyer", "MD Personal Injury Attorney"
Every state has a time limit or statute of limitations that prevents someone from being able to file a claim after a certain period of time has passed. In Maryland, there is a 3 year statute of limitations for auto accident claims, and the clock starts ticking from the date of the accident. There is also a 1 year time limit for being able to file a Personal Injury Protection (PIP) claim. PIP claims are important because that money can be used to pay for some, if not all, of your medical bills. That means that, when a settlement is reached or a verdict in court is awarded, that money can be given to you (after attorneys' fees are distributed). In other words, your settlement money will not have to be used to pay back medical bills because PIP already paid them. Sometimes we have people who will call our office and tell us they were injured in an auto accident, they have been treating their injuries, and now they are ready to file a claim to collect compensation. Then, they will tell us that their accident happened 5 years ago. Unfortunately, there is nothing that can be done because they are well past the 3 year statute of limitations period in Maryland to be able to file a claim. 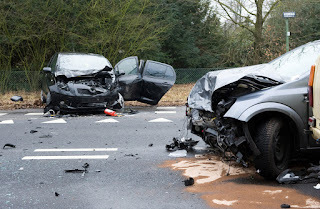 We always recommend to anyone calling our office for car accident injury consultations that it is very important to hire an attorney soon after an accident has occurred. We always want our clients to have plenty of time to file the necessary claims that can help maximize their compensation. If you've been injured in an auto accident in Maryland, seek medical attention for your injuries and hire an attorney to represent you. 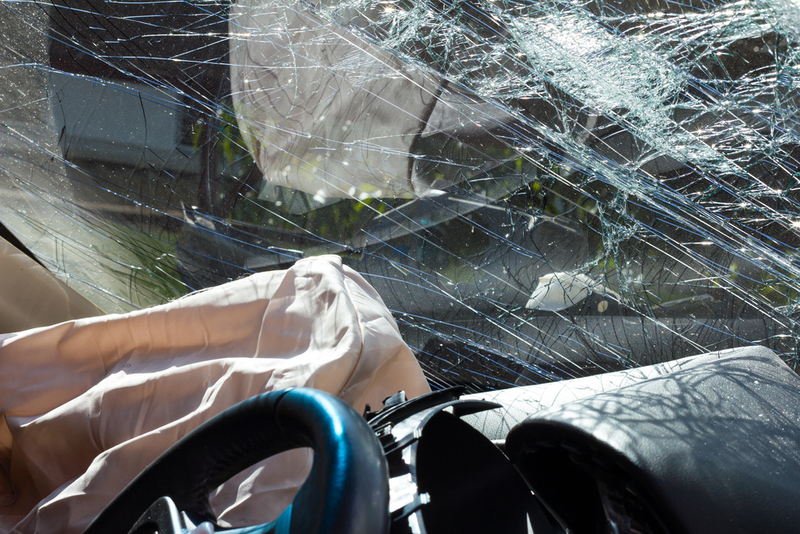 Don't miss out on your chance to be compensated for injures suffered in a car accident. Call us today for a free consultation: (301) 854-9000, (410) 995-1515. Common practice in all personal injury cases is for an attorney to do work based on a contingency fee. Many people are usually confused as to what a contingency fee means. They immediately hear the word fee and worry that they are required to pay something, even if their case is lost. That is NOT the case at all. A contingency fee means that there is NO attorney's fee UNLESS you win your case. In other words, if we do NOT win your case, there is NO attorney's fee. There is absolutely no risk in hiring an attorney to represent you in a personal injury case, but much to gain. The standard contingency fee rate is 33.3%. That means that your attorney's fee will be 33.3% of any recovery you get in your case, whether it be a settlement or trial verdict. If you've been injured in an auto accident, call Portner & Shure for a free consultation and let us get you the compensation you deserve: (301) 854-9000, (410) 995-1515. On January 20, 2016, our client was involved in an accident that occurred in the snow on the Capital Beltway in Prince George’s County, Maryland. Liability was denied in this case because the defendant alleged that our client slid on the snowy road and slid into him. 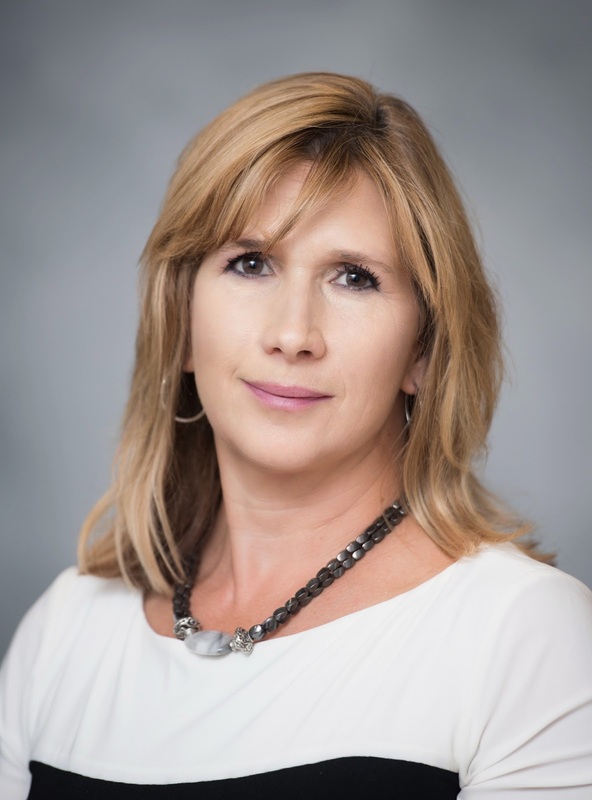 However, Portner & Shure attorney, Christina Ruhl, successfully argued that the property damage to our client’s vehicle did not support the defendant’s version of the accident. Our client’s version of the accident was that the defendant attempted to pass him and in the process, he clipped the side of his vehicle, causing the collision. The Court awarded our client $15,000.00, based on more than $7,000.00 in property damage and more than $7,000.00 in medical expenses. Our client was extremely happy with the result in his case. Not all car accidents are created equal. Some accidents result in minimal property damage to your car. The important thing to remember is that injuries suffered by drivers or occupants of a vehicle do not always correspond to the vehicle damage. Some accident victims suffer serious injuries in accidents where there is very little property damage. And sometimes accident victims suffer minimal injuries when there is significant property damage. Over the years, many insurance companies have implemented policies where they will deny liability or refuse to make an offer of settlement in cases where there is minimal property damage. In other words, insurance companies seem to believe that in accidents with very little property damage, it it impossible for someone to suffer significant injuries. This can be very frustrating to work with because property damage does not always correlate to injuries. Unfortunately, in these types of cases, it does take a bit longer to resolve the case because, ultimately, suit must be filed in order to get an offer of settlement from the insurance company. We are never afraid to file suit and battle the insurance carrier in court. If you choose us as your attorneys, it will not matter that there was minimal property damage because as long as you have documented injuries related to the accident, it is very difficult for the insurance company to make a counterargument. If you've been injured in an accident with low property damage, contact us today for a free consultation and rest assured that we will fight for the compensation you deserve. (301) 854-9000, (410) 995-1515. If you are involved in an accident and you are NOT at fault, Maryland law prohibits any insurance company from increasing your rates if you decide to file a personal injury claim. If you are injured in an accident, you should not let fears of higher insurance premiums deter you from filing a claim to get compensation you deserve for your injuries. Therefore, you have nothing to lose by filing an accident claim when your are the victim in a car accident and not at fault in any way for the crash. So if you have been injured in a car accident in Maryland and the other driver is at fault for that accident, call Portner & Shure today for a free consultation: (301) 854-9000, (410) 995-1515. Earlier this month, our litigation team earned a big win against Allstate for an accident case in Montgomery County, Maryland. Our client was driving straight in the right lane and the defendant was driving in the left lane. The defendant quickly decided to speed up and make a right turn in front of our client’s vehicle, causing a collision. Our client suffered significant injuries and missed several weeks of work as a result of the accident. Allstate made a single offer of $10,000.00 in the case, but refused to negotiate. We filed suit and the court awarded our client nearly $30,000.00. Our client was extremely happy with this result. Although about 95% of all auto accident cases settle before litigation arises, sometimes court is necessary in order to obtain the compensation the client is entitled. There are many different reasons why a car accident case does not settle, including a liability dispute, minimal property damage, and factual disputes. When an insurance company refuses to make a settlement offer or makes a low settlement offer, a lawsuit is necessary in order to get compensation for the client. In many cases where suit is filed, a settlement is still achieved because insurance adjusters will then make a settlement offer in order to avoid litigation. These last minute offers of settlement can be made as late as the morning of trial. Sometimes, however, an insurance adjuster will hold firm and a trial is unavoidable. If your case is one of those that does not settle and does go to trial, you have nothing to worry about. The process is not as scary as it sounds because our experienced team of attorneys will adequately prepare you well in advance of trial. Your attorney will go over how the process will work depending on which court your case will be heard. Your attorney will also run through the facts of the case with you and will discuss with you weaknesses in your case (if any). When your trial date arrives, you will feel completely prepared and will know exactly what to expect when you step into the courtroom. If you've been injured in an auto accident in Maryland, make sure you call a law firm with experienced attorneys who are never afraid to go to court to fight for the compensation you deserve. Not all cases settle and you should hire a firm that can handle your case in settlement or in trial. 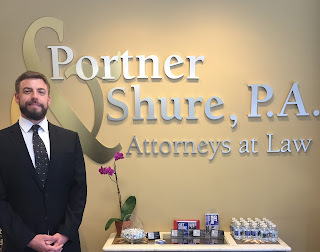 Call Portner & Shure today for a free consultation: (301) 854-9000; (410) 995-1515.